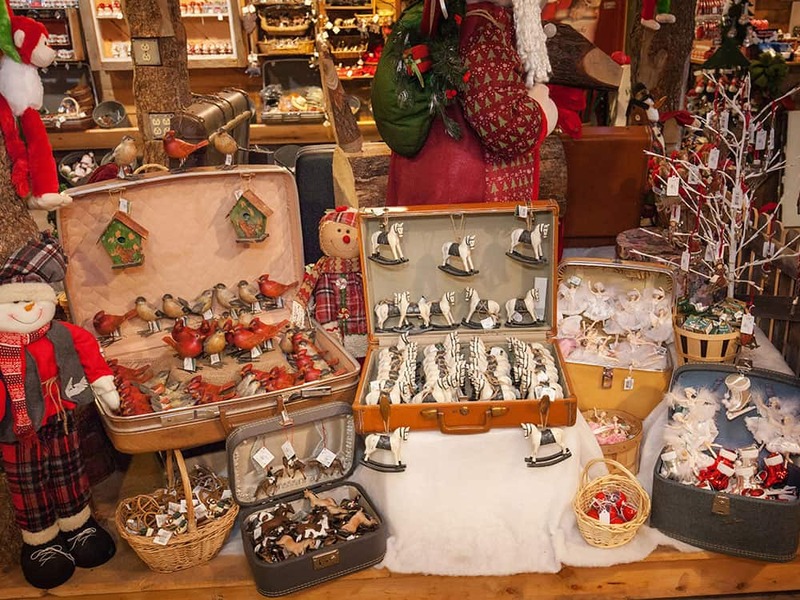 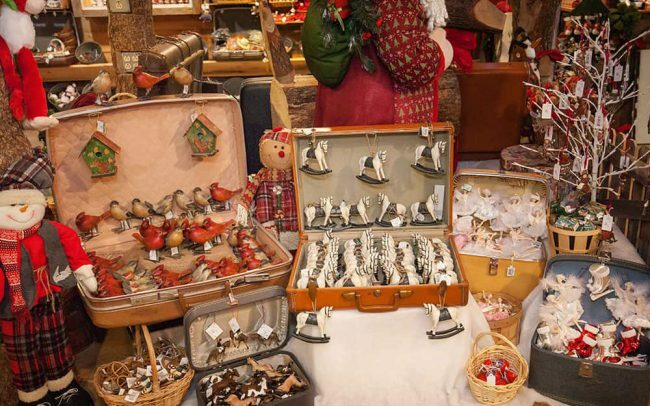 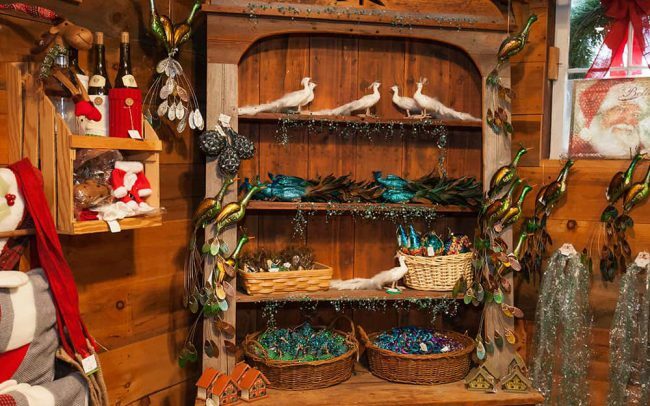 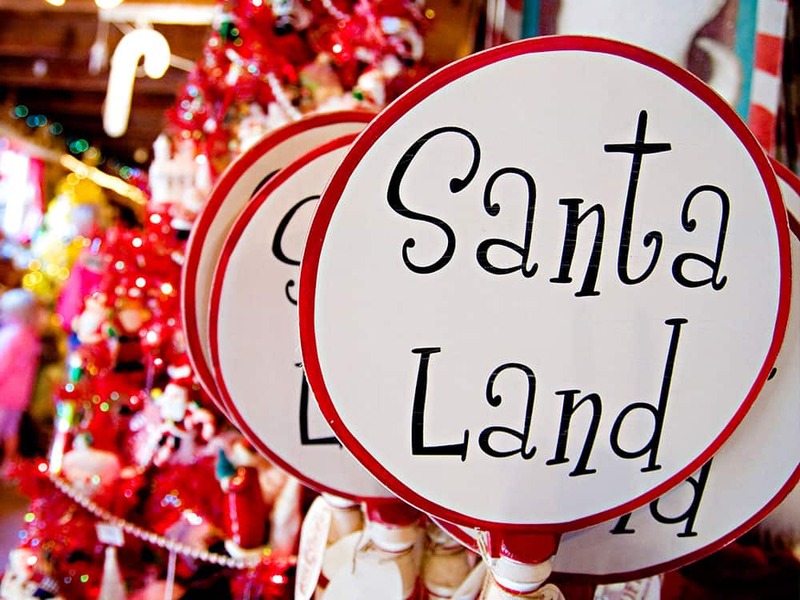 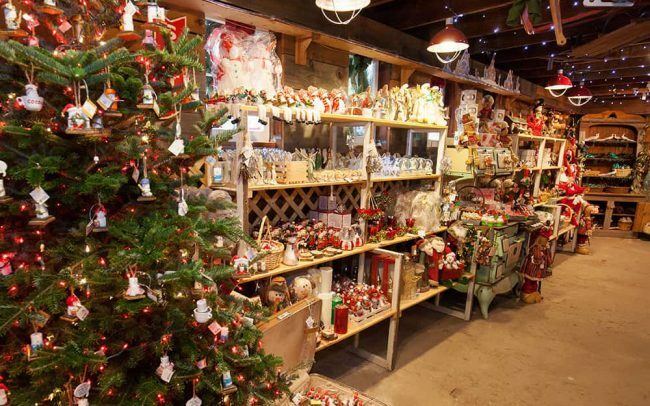 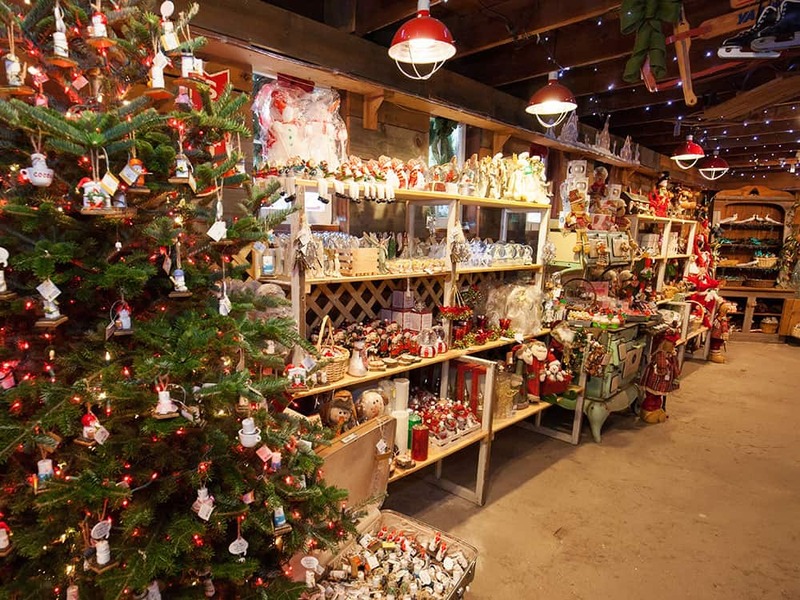 Christmas Barn | Hensler Nursery, Inc.
Our barn has been converted into a retail space where you can shop a curated selection of homemade treats, decorations, gifts, and stocking stuffers. 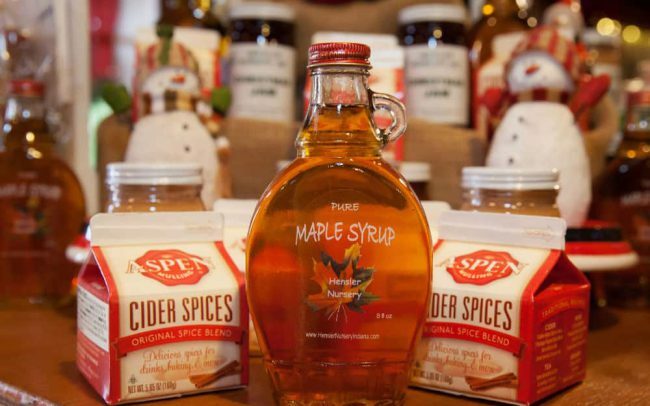 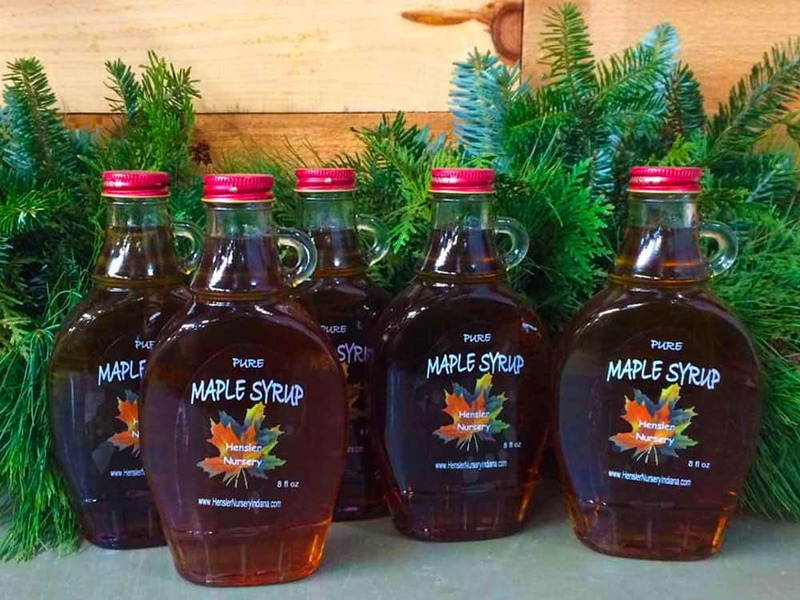 Enjoy our private label maple syrup on your holiday flap-jacks. 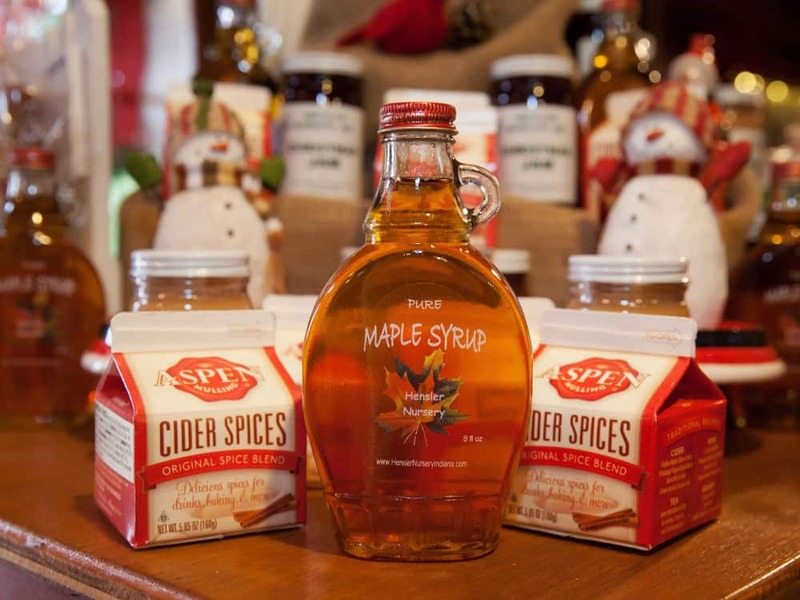 Sweeten up your holidays with our jams and butters. 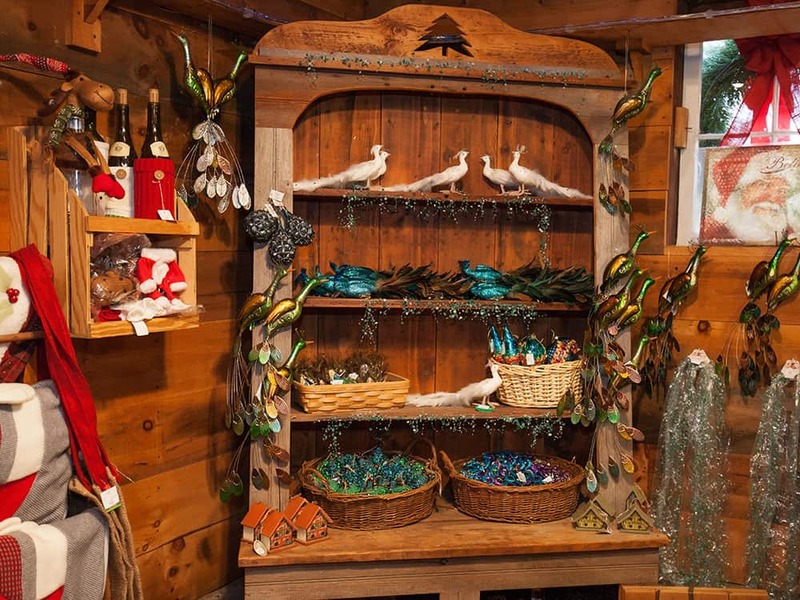 Shop our curated selection of ornaments and holiday decor. 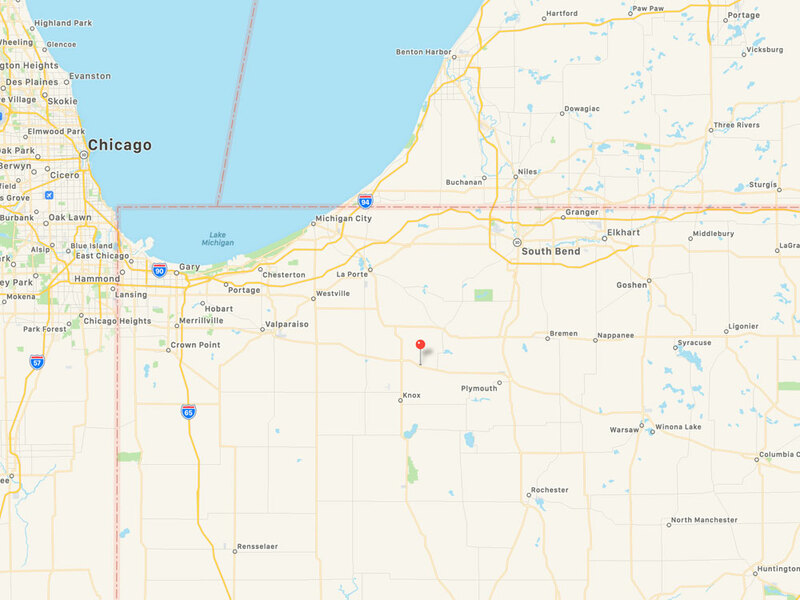 Find us a few miles from Plymouth, Valparaiso, LaPorte, South Bend & Bremen. 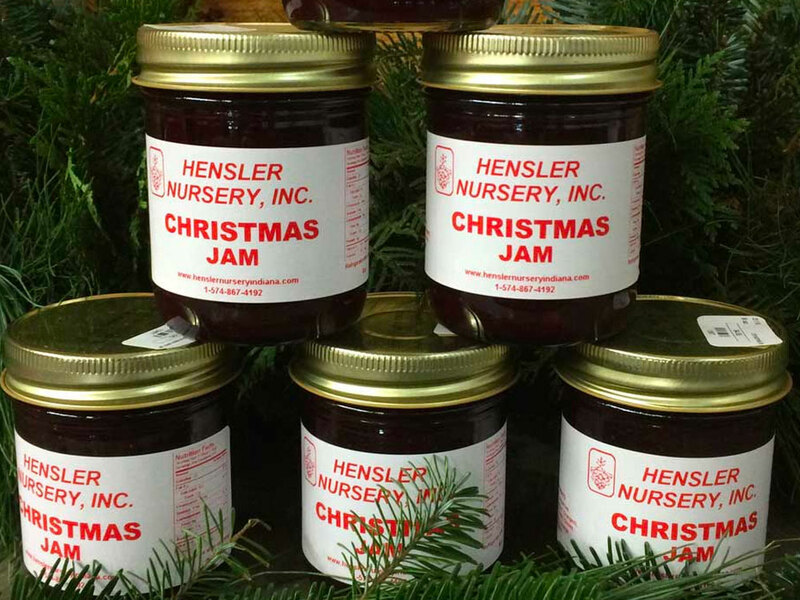 Copyright Hensler Nursery, Inc. All rights reserved.